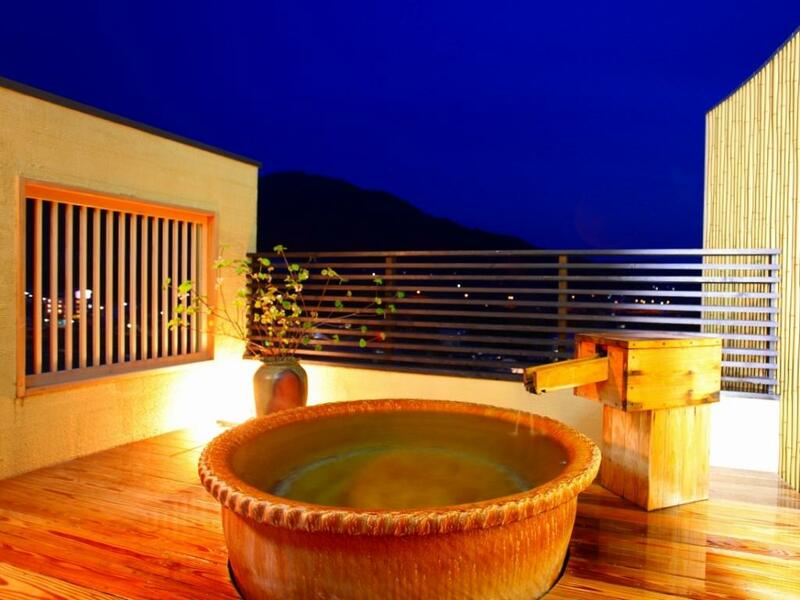 Located in the heart of Yudanaka Onsen, Convenient to the Snow Monkeys. From its location in Yudanaka Onsen, the gateway to Jigokudani Wild Monkey Park and the Shiga Kogen ski area, Biyu no Yado prides itself on offering an authentic Japanese cultural experience combined with the 100% natural hot spring mineral water onsen baths. The onsen flow is regulated every day, every hour, based on weather and outdoor temperature, the number of guests and more to provide the optimal onsen experience to the bathers. Non-smoking rooms have been deodorized. From Yudanaka Station(Nagano Dentetsu Nagano Line), 10 min walk. Call for free pick-up. From Shinshu-Nakano IC, via Route 292. 20 min.